There’s more to the Bronx than the Yankees, as this council (which boasts the ultra-enthusiastic website, ilovethebronx.com) would like you to know. 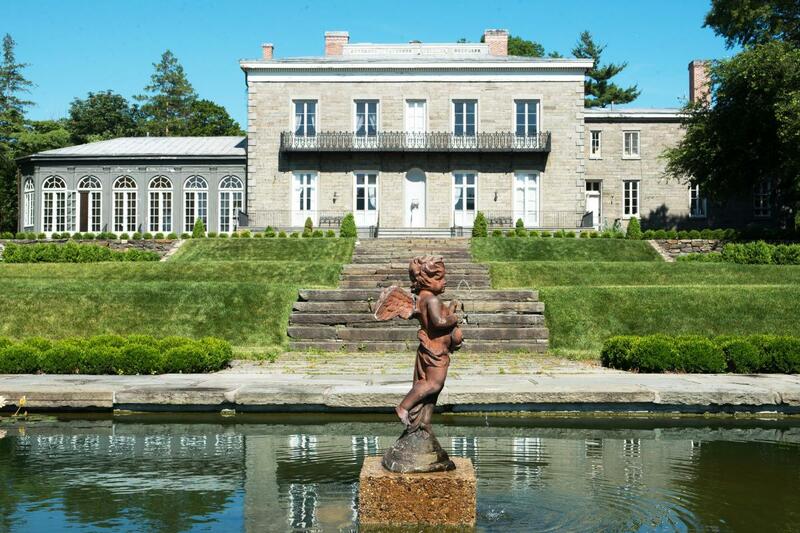 From the Bartow-Pell Mansion Museum and Gardens to the famous John Fraser Bryan Park, the Bronx is bursting at the seams with amazing things to do. And did you know that Mark Twain and Edgar Allen Poe once lived there?